IHWE Radio: The Greatest, The Grappler, and those we lost. IHWE Radio: It's a Wonderful episode. 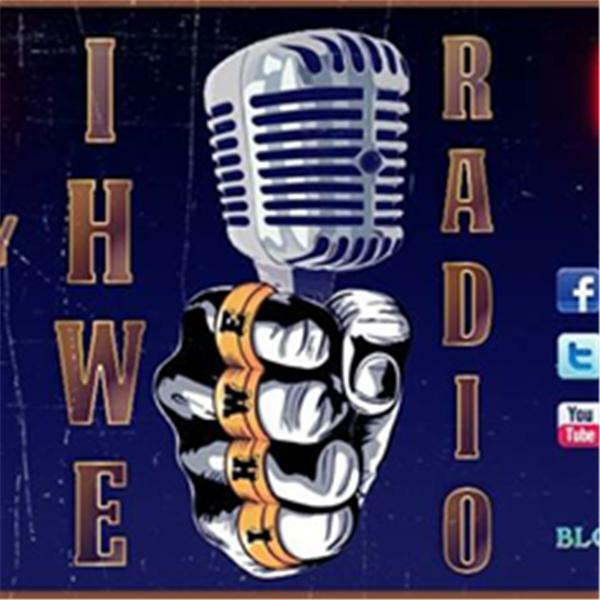 IHWE Radio: Chyna, Prince, referees, and more.